• Resists wear and abrasion. • Medium Density closed cell foam. • Used for sealing around switchboard enclosures. • Ideal for sealing tool chests and cabinets. • Also used in vehicle building and marine industry. • Excellent recovery, easily compressable. • UV, fungi and chemical resistant. • Ideal for die-cutting and gasketing. • Available thicknesses 3.2mm, 6.4mm, 9.5mm & 12.7mm. • Available widths 6,9,12,18,24,36 &48mm. 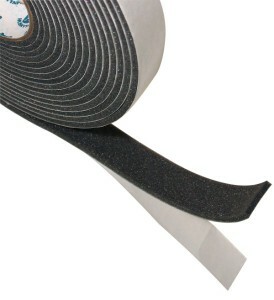 • Hard Density Closed Cell Foam Sealing Tape. Resists wear, abrasion and deterioration. 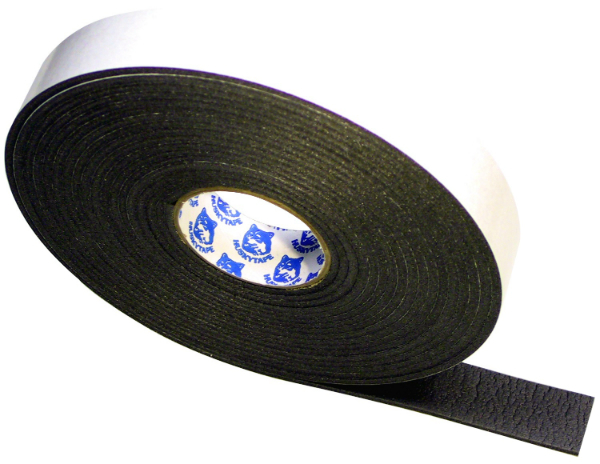 • Ideal for sealing cabinets and hatches. Suitable for auto and marine industries. • Clean cutting and smooth fastener penetration. Best dimensional stability of vinyl foams. • Available in thicknesses 1.6mm and 3.2mm. • Available in 6,9,12,18,24,36 and 48mm widths. • Excellent thermal properties, used in fire rated areas. 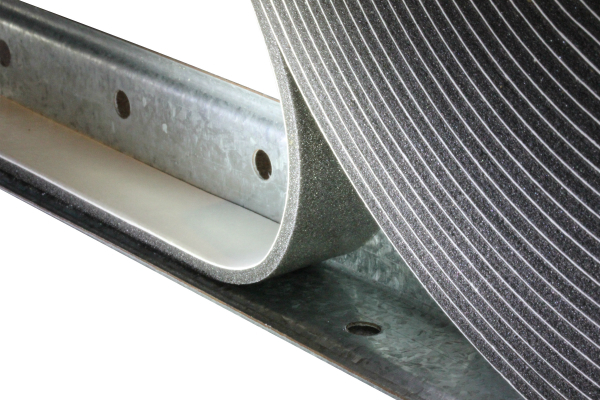 • Used for concrete expansion gap filler or ideal under metal roofing and cladding. • Helps prevent vibration and noise. • Also used in the Air Conditioning industry. • Available thicknesses 3mm, 5mm & 10mm. • Available widths 9, 12, 18, 24, 36 and 48mm. 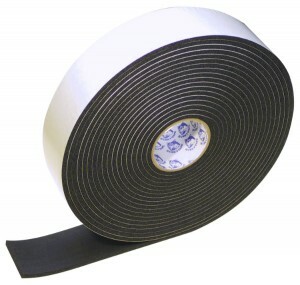 • Easily compressed open cell foam sealing tape. • Seals air conditioning joints. 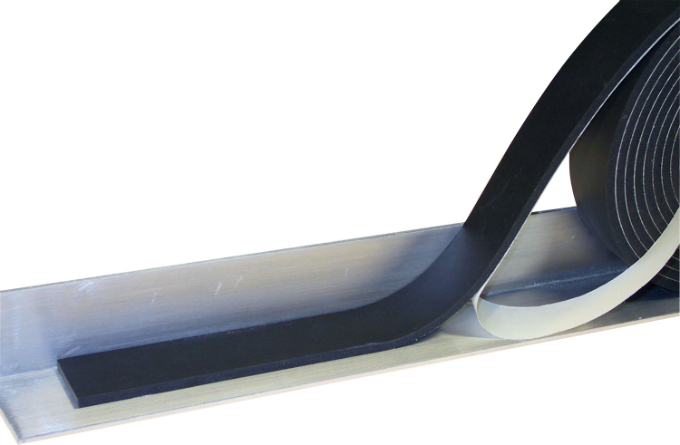 • Weatherseal strip around around doors and windows. • Used in concrete formwork. • Helps seal out noise and vibration. • Stops draught and wind. • Available widths 12, 18, 24, 36 and 48mm. • Soft to medium density closed cell foam. • Seals out dust and moisture. • Resistant to most solvents. • Helps stop noise and vibration. • Suitable for sealing cabinets and enclosures. • Available thicknesses 1.6, 3.2, 4.8, 6.4, 9.5, 12.7 and 19mm. • Available widths 12,18,24,36 and 48mm.